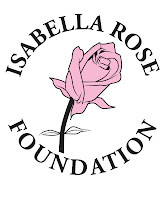 As one of the founder members of the Isabella Rose Foundation I am always looking for new challenges to raise funds for the charities we support (Bliss, Tommys & Whiston Hospital) so with that in mind I have signed up for the 2013 John O Groats to Lands End cycle ride. The ride is 960 miles over 9 days of some of the most beautiful but most difficult roads in the UK, and if that doesn't sound hard enough I am 42, unfit, I weighed 18 stones and when you consider that besides the occasional family leisure rides I haven't regularly ridden a bike for the past 25 years you may be wondering why am I doing this. Well this blog will hopefully explain why and explain to you exactly how hard this challenge actually is! It all started during a family holiday to Scotland in 2011 we visited John O Groats and like everybody else who drive the seemingly endless miles to the end of the country we stood in a queue to have our picture with the famous white sign. In the queue we stood next to a lady from Sweden who over the last three weeks had just cycled from lands end on her own, "it's the best way to see a country" she said. I think this is when the seed first set in my mind to cycle from one end of the country to the other. However I never gave it another thought for six months or so until I came across an article about the Deloitte RAB LeJog 2012. The ride that year was due to take place in September and when the event started I followed the progress of the ride on their website and twitter and even visited their overnight camp site at Haydock during that week. It seemed a well organised set up and I began to wonder if I could actually do it, so I registered an interest on their website for the 2013 ride. Then at the end of September I received an email from the organisers regarding registering for the 2013 ride. So in what I can only describe as a moment of madness I signed up for the event. I have never been fit or athletic and I have always been over ambitious when it comes to setting personal goals but this takes it to another level even for me! About 10 mins after I signed up I sat down at my desk, put and my head in my arms and thought what the hell have I done. 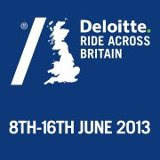 So in September 2012 I started my training for the 2013 ride which will take place in June. I'm over 6ft and as I stand on the scales the needle creaks up to a massive 18 stones so if I'm going to take part and hopefully complete 960 miles over 9 days through some of the most hilly parts of the country I had better get some serious training done. The first problem I had was I needed a bike suitable of completing long distances, now when I was a kid they were called racers however nowadays I discover they are called road bikes. There are two main differences they are now made out of carbon fibre and the price! You can buy a small car for the costs of these new bikes but if I'm going to do it I am going to do it right so after weeks looking around a brand new carbon fibre all singing and dancing bike is purchased. Training has begun and I will update how its going in part2. 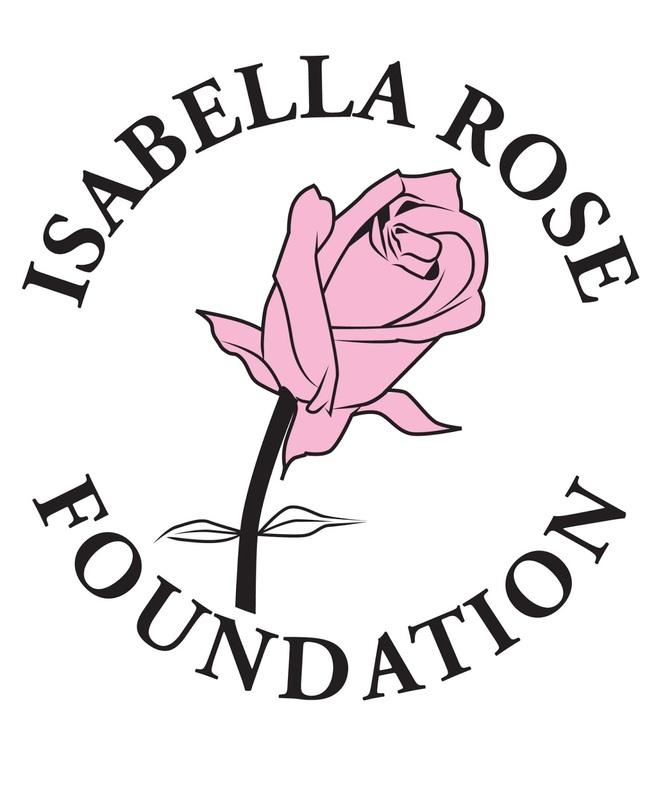 In the mean time please take a look at our website www.isabellarosefoundation.co.uk for details on our foundation and who we support.